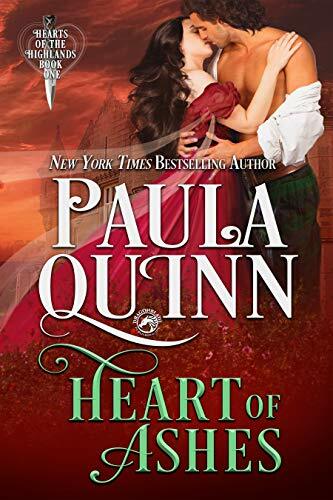 Paula Quinn is a New York Times bestselling author and a sappy romantic moved by music, beautiful words, and the sight of a really nice pen. She lives in New York with her three beautiful children, six over-protective chihuahuas, and three adorable parrots. 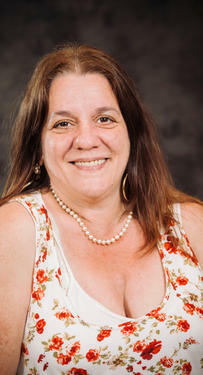 She loves to read romance and science fiction and has been writing since she was eleven. She’s a faithful believer in God and thanks Him daily for all the blessings in her life. 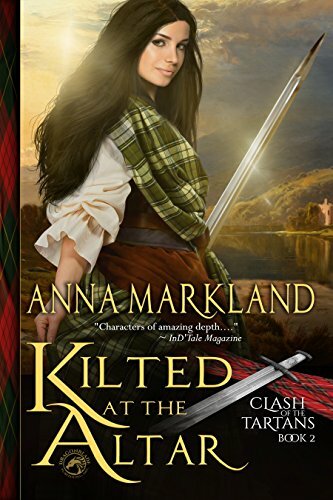 She loves all things medieval, but it is her love for Scotland that pulls at her heartstrings. To date, four of her books have garnered Starred reviews from Publishers Weekly. She has been nominated as Historical Storyteller of the Year by RT Book Reviews, and all the books in her MacGregor and Children of the Mist series have received Top Picks from RT Book Reviews. 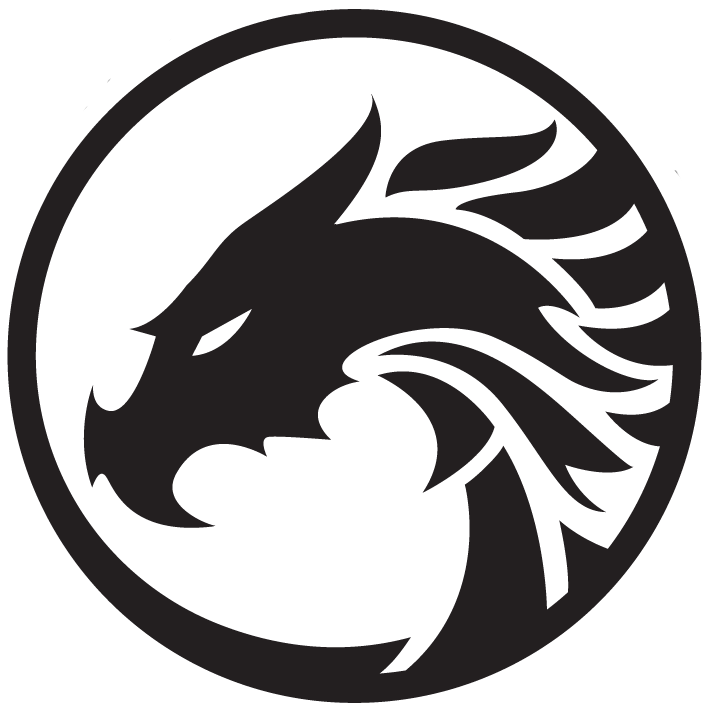 Her work has also been honored as Amazons Best of the Year in Romance, and in 2008 she won the Gayle Wilson Award of Excellence for Historical Romance. 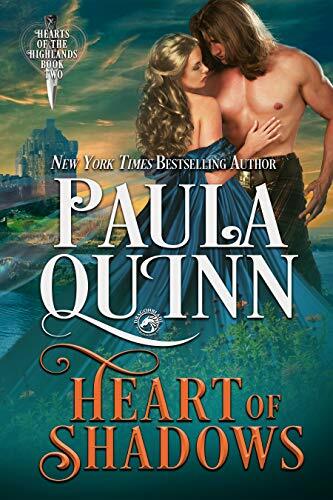 Other Books in "Heart of the Highlands"